Google has generated a ton of buzz in the world of social media with its launch of Google+. 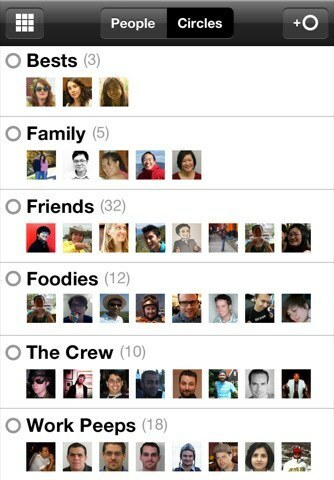 It is a powerful social network that borrows good things from Twitter, Facebook, Quora, and other communities. Many have already adopted Google+ and are busy contributing to it. If you are on Google+, you will be happy to know that Google+ for iPhone has just made its debut in iTunes. Google+ for iOS has a very clean interface. It gives you access to all your circles. You can use Circles to make sure you share the right information with the right people. This tool also helps you keep up with things going on nearby. The Huddle group messaging feature is huge. Google has huge plans for Google+. It is not a surprise to see the company finally release this application for iPhone. It is also available for Android devices. If you are on Google+, you are going to need this app too. Apple Gets Ready For Google Divorce? Google Voice on iPhone: Any Chance for Native App? Ping Surpasses 1 Million Users in 48 Hours? 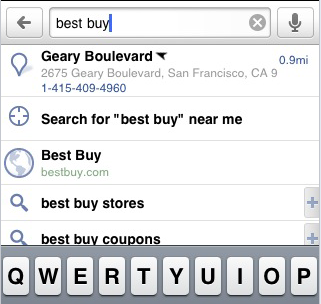 Why Apple Dumped Google Maps: Over Voice-Guided Directions? 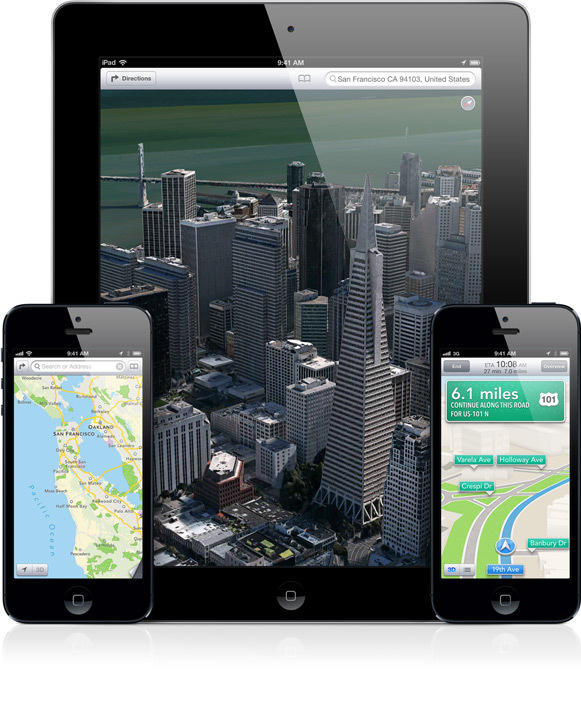 Apple To Develop a Search Engine for iPhone/iPad?